You’ve planned your beach vacation, have your accommodations all lined up – now you need to book a Myrtle Beach golf only package to make your trip complete and memorable! Let the others in your group spend the day in the sand and sea while you enjoy a round at one of the 100+ golf courses available for your Myrtle Beach golf only package. 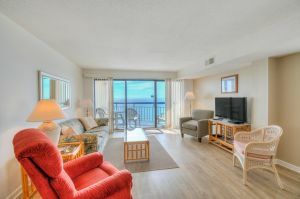 Our sister site, www.myrtlebeachteetimesnow.com offers you access to a plethora of the Myrtle Beach golf courses that you can add to your Myrtle Beach golf only package when you are in town. Since the first golf course opened for business along the Grand Strand, many of the beach vacationers have been scheduling a round or two of golf while in our great city. Myrtle Beach is known as the “Seaside Golf Capital of the World” and offers visitors some of the best courses that can be found all around the globe. With nearly 100 courses that you can choose to include in your Myrtle Beach golf only package, the options are endless, ensuring that you will never tire of golf when you are here for your vacation. We want to ensure that every golfer gets to play on the championship course of their choice, and we keep your vacation budget in mind. Our prices will help you stretch your dollar as far as it will go. With so many courses to choose from for your Myrtle Beach golf only package, you can’t go wrong with any of them! Golf, cart fees and taxes – vacationers can choose courses in a wide variety of packages that include Tidewater, Dunes Club, Surf Club and Pawley’s Plantation. 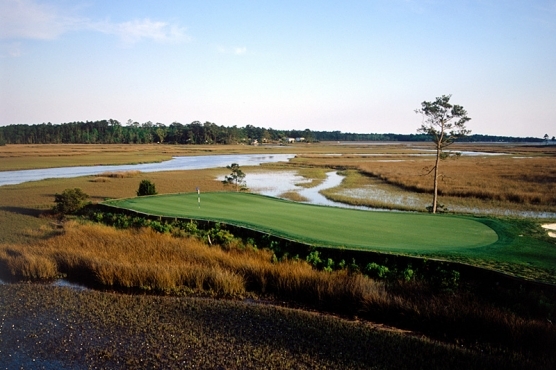 Many of the courses offered in the Myrtle Beach golf only packages are designed by well-known designers such as Jack Nicklaus, Arnold Palmer, Pete Dye and Dan Maples. Select the courses you want to play, and us a call for great service and price. You can’t go wrong with any of the courses available in a Myrtle Beach golf only package. If you don’t already have a place to stay, be sure to ask us about accommodations too!